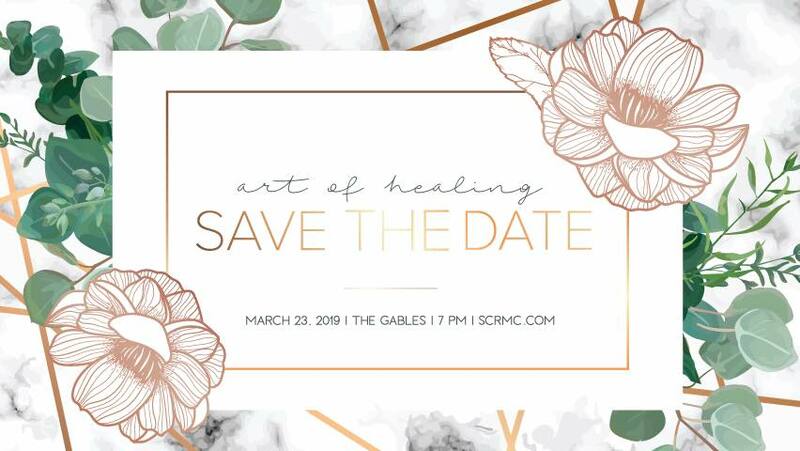 The South Central Health Care Foundation Presents the 11th Annual Art of Healing Saturday, March 23rd at 7 p.m.
Art of Healing is an exciting fundraiser event in Laurel, MS. The evening will feature: a silent and live auction, wine pull, great food by The Gables, and cash bar. Get ready to dance the night away with live music from crowd favorites, Dr. Zarr's Amazing Funk Monster. All proceeds go to the South Central Health Care Foundation to fund community health initiatives. The South Central Health Care Foundation would like to say Thank You to our Sponsors of the 2019 Art of Healing. For more information please call Becky Collins at 601.399.0503.